Our mobile store will be attending various events and matches. We generally stock the mobile store based on the event or match we are attending but will happily bring specific products by request. 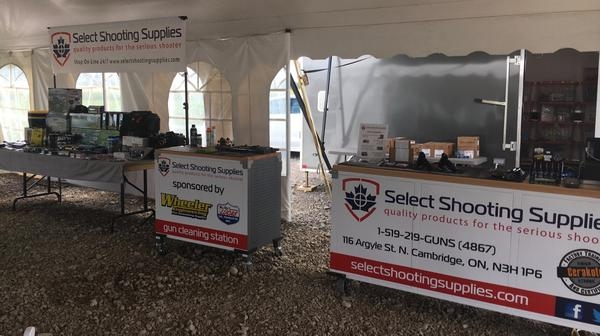 Our mobile setup includes a complimentary gun care station sponsored by Lucas Oil and Wheeler Engineering. Lucas Oil has provided a selection of their gun oil products and Wheeler Engineering has provided a full set of tools for your use. We will be supplying Black Rifle Coffee Company coffee at all of the events we attend.